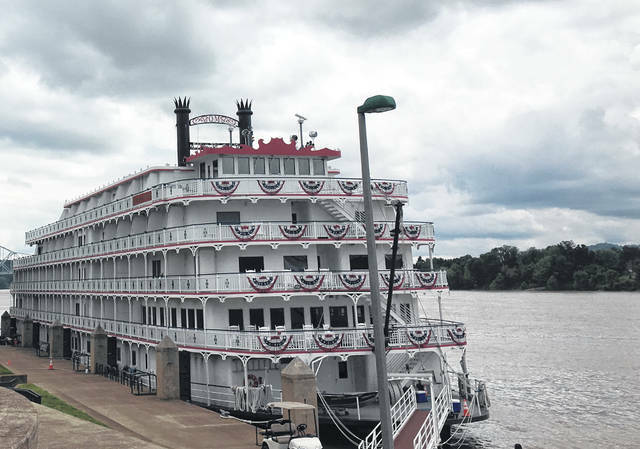 https://www.mydailytribune.com/wp-content/uploads/sites/42/2018/06/web1_0627.Queen1_.jpgSeveral Point Pleasant residents, along with others from around the area, made their way to the Riverfront Park to take pictures of the visiting cruise ship, Queen of the Mississippi. 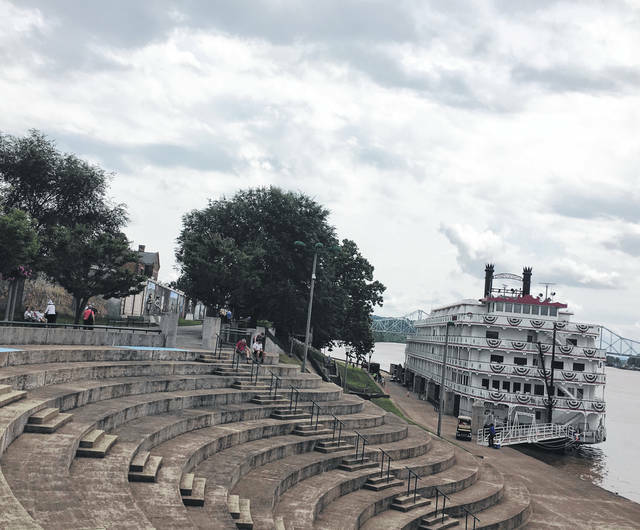 https://www.mydailytribune.com/wp-content/uploads/sites/42/2018/06/web1_0627.Queen2_.jpgQueen of the Mississippi is in Point Pleasant for a few days to fix repairs. The ship is expected to be leaving Wednesday afternoon.